In Russia and around the world, Internet users are becoming more aware of the risks they run every time they go online over an unsecured network. From identity theft to having your financial information compromised, there’s a lot that can happen when you don’t know who is monitoring your online activity. Mitigating the potential risks of browsing the web is only one of the reasons why VPNs have become so popular in recent years. 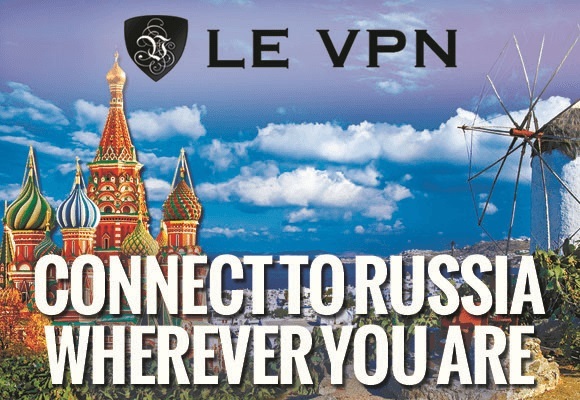 Le VPN offers affordable Russian VPN service, with all-inclusive plans starting at just $4.95 USD a month. Sign up today and in just a few minutes you can be experiencing a safer, more open way of browsing the web. If you want an accurate, unbiased portrait of world events, it may be necessary to bypass state-run media outlets. Both in Russia and abroad, a VPN can allow you to access blocked websites or other content that is restricted in certain geographic areas. No one should feel they can’t trust their Internet connection to keep their data safe and secure. 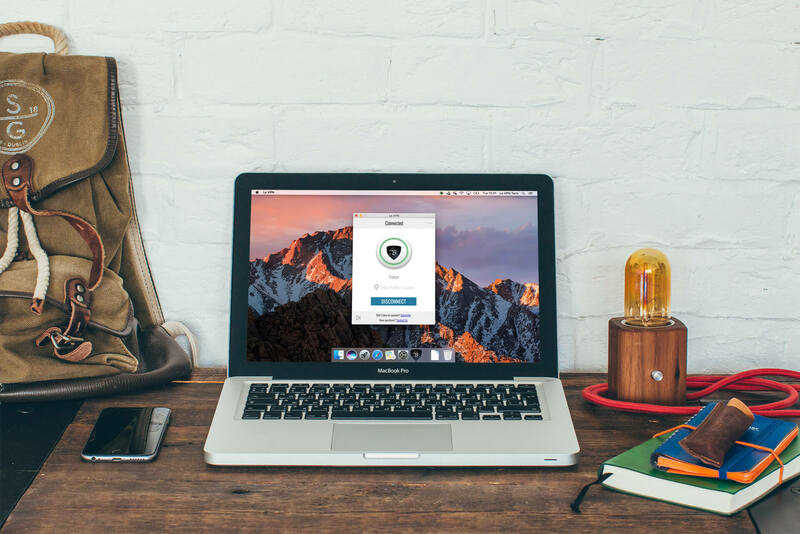 A VPN offers additional protection as your data travels between your computer and the web. This means that, even over an unsecured wireless network, no third parties can spy on you while you surf. VPNs are great for bypassing firewalls, which in many workplaces restrict access to Facebook, Instagram and other social media sites. Now you can check your email and messages from any device, no matter where you are. A VPN isn’t just about security and censorship, however. By using one of our international servers, you can view US or British Netflix, listen to streaming music and check out YouTube videos you wouldn’t be able to using an in-country IP address. Le VPN’s Russian VPN servers are fast, accessible and feature some of the most advanced security protocols in the world. As a Le VPN customer, you have your choice of connecting over Open VPN, PPTP or L2TP over IPSec, and you can easily switch between these platforms to configure your browsing experience on the go. Our encryption algorithm is based on the same technology used by the US National Security Agency to send and receive top-secret data. Le VPN can be used with up to two devices at a time, so you can set up both your tablet and your home computer, or you can switch between multiple platforms as you see fit. Best of all, all Le VPN customers have the freedom to connect to the Internet through any of our more than 400 servers and IP addresses around the world. If you’re travelling abroad, you can use a local IP for the best connection, or you can switch to a Russian IP to keep up to date with the latest news, sports and entertainment on NTV, TNT and other Russian television station websites. Le VPN is ideal for international businesspeople, students and other world travellers. Le VPN’s Russian VPN service plans begin at just $4.95 USD a month. Sign up for a year for our lowest monthly rate. Getting up and running only takes a few minutes, with our custom software available for download immediately after registering. If you’re not immediately satisfied with our service, you can cancel with a full refund within the first seven days. Le VPN offers privacy, security and an opportunity to explore a truly global Internet. Sign up today and change the way you surf the web!